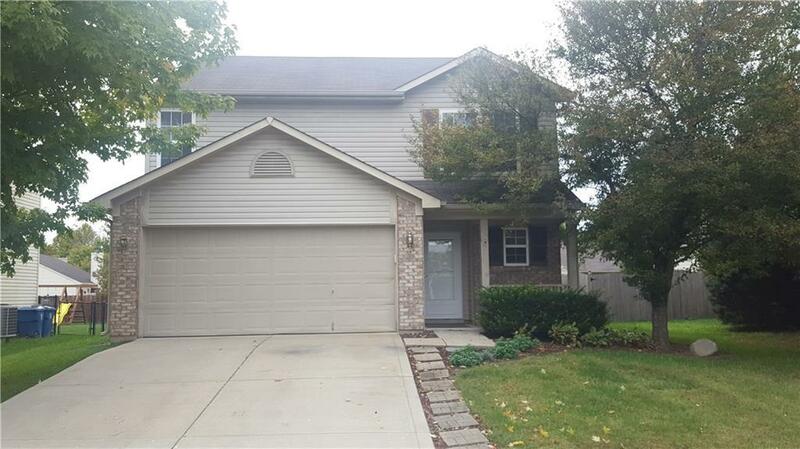 Beautiful home is ready to move-in! New carpet and flooring, new paint, everything is clean and nice. Backyard is a space you can enjoy with its privacy fence and mini-barn. 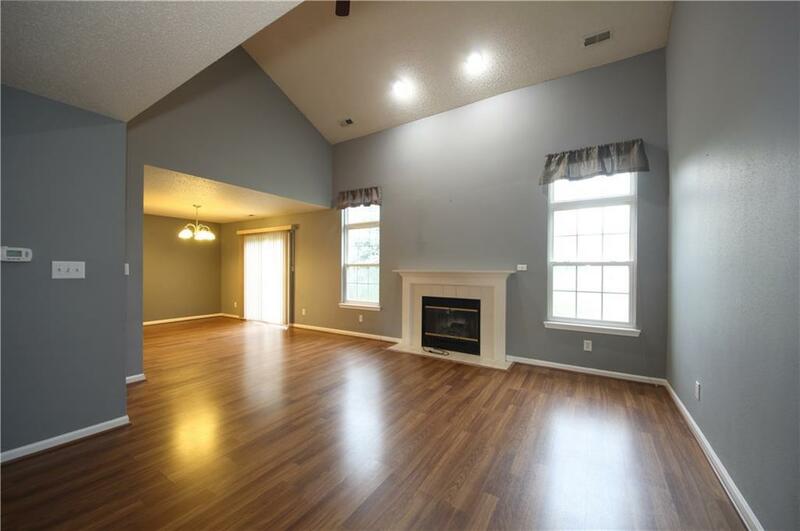 Lofty ceiling, fireplace and big windows in living room will make you feel like royalty. 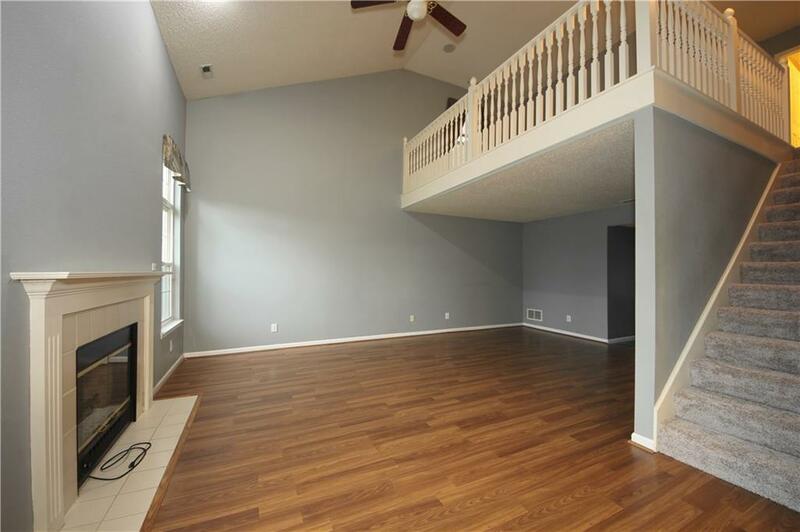 Loft above with railing adds to the open feel. Dining room is open to the kitchen and incls breakfast bar. Good bedroom sizes and great neighborhood.